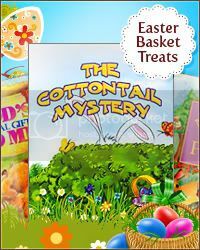 Banners for Easter Gift Basket Ideas! We created new Easter banners for you to use in your newsletters, websites, print material, or any other promotional format for your business. You can download these images by right clicking and choosing “save as”, or you can grab the already hosted links to throw them up on your website. Click HERE to grab the links.